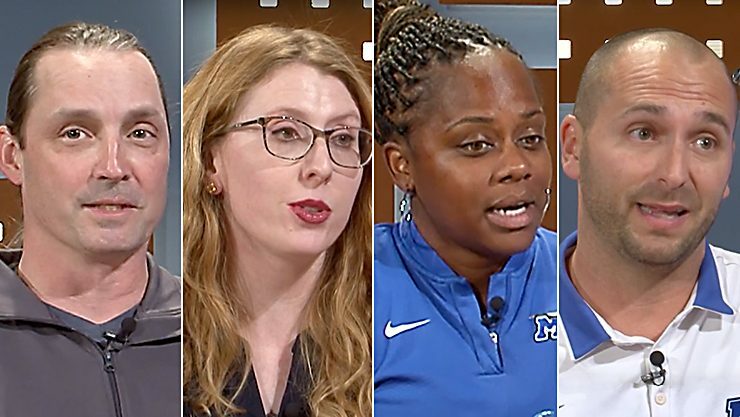 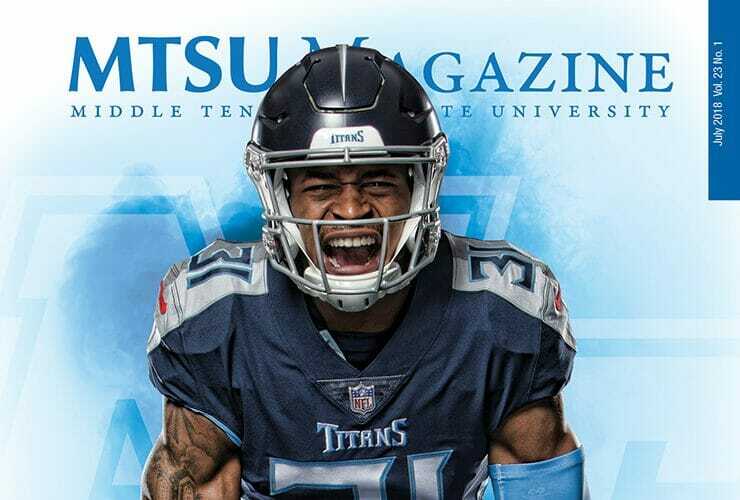 From a mostly visual look at five MTSU students pursuing their passion for the arts to news of the first Blue Raider sports team selected.. 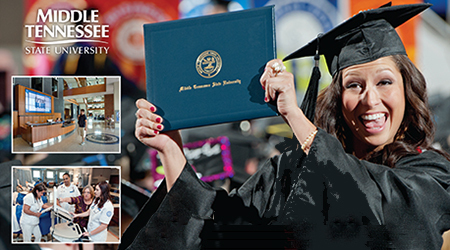 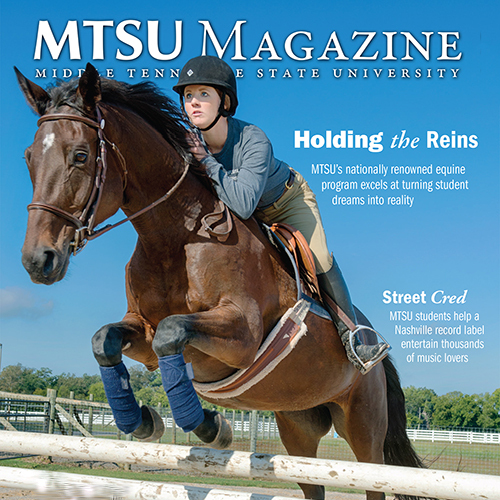 The latest edition of the award-winning MTSU Magazine is stepping high with a profile on the university’s unique Horse Science Program and its outstanding results.. 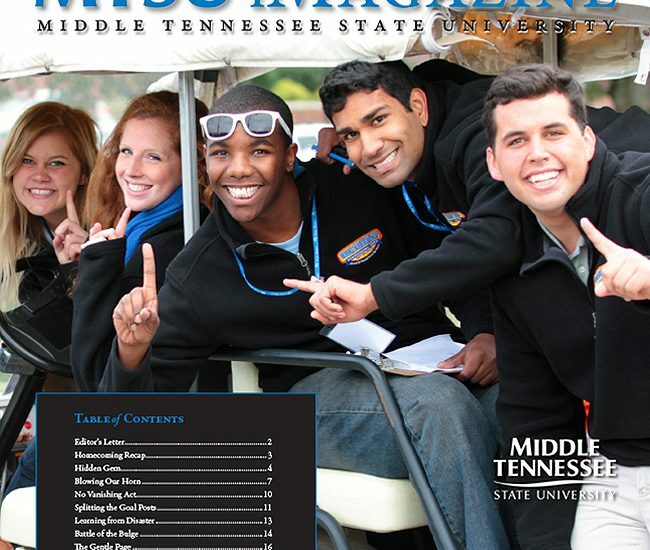 So many stories, so few pages. 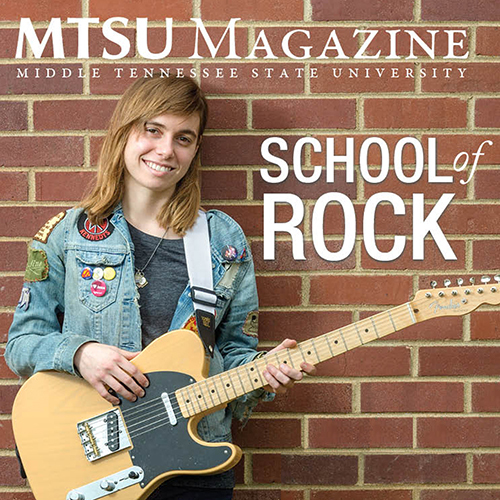 Given the treasure trove of stories of achievement found throughout the MTSU campus, there are simply not enough pages..
An MTSU professor’s work to document thousands of years of human history buried along the banks of the Cumberland River leads the latest edition of..